American Dream Fund’s New York Regional Center, LLC (ADF-New York) was approved by USCIS on May 21, 2014. 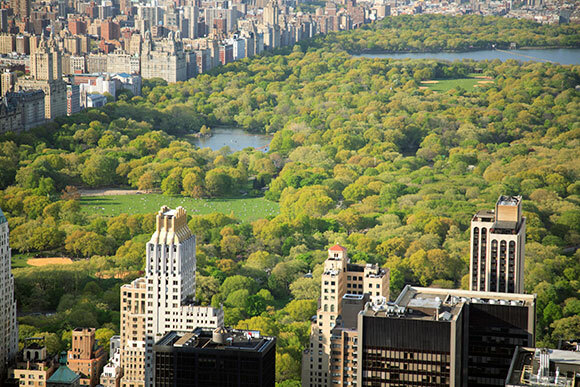 ADF New York’s regional geography includes New York City, as well as parts of three states — New York, New Jersey and Pennsylvania. New York City is the most populous city in the United States. With over 200,000 businesses—and the headquarters of some 65 Fortune 500 companies—New York is one of the country’s major economic and financial centers. All of the world’s major financial institutions—including some 400 foreign banks—have offices in the city, and more than $15 billion worth of stocks are traded every day on the New York Stock Exchange. In addition to banking and finance, New York is also an important center for the major service industries of insurance, accounting, and law. New York is the nation’s publishing capital. By far the largest number of major publishers in the country are located here, as well as the two leading newsmagazines, Time and Newsweek, and the major wire services, the Associated Press and United Press International. Film and television production are also thriving industries in New York. Madison Avenue is famed as the world’s advertising capital, and the city boasts over 1,000 ad agencies. Manufacturing still plays an active role in New York’s economy. The city is home to some 11,000 manufacturers and 20 industrial parks. The garment industry, in which the city has historically been a leader, still employs approximately 75,000 people, and the city is known worldwide as a center of high fashion. New York is also known for its diamond and jewelry industry, which has traditionally been centered around Canal Street and West 47th Street. Newer sectors that are emerging as industrial leaders include semiconductors, computer equipment, and health-care equipment. New York also hosts some of the best known universities in the country such as Columbia University, New York University (NYU), Fordham University, and the Juilliard School, which trains students for careers in music, theater, and dance. 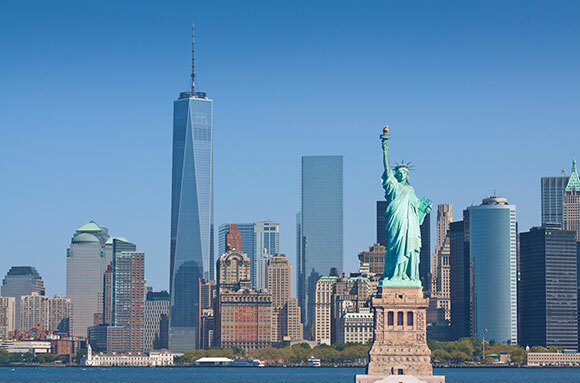 American Dream Fund is excited to have established a regional center in New York as it is one of the most important cities in the world and will be where ADF establishes its East Coast Office.